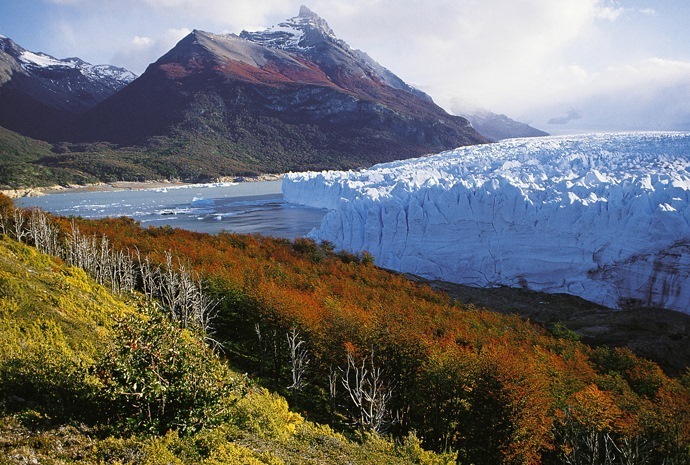 WILDFOOT has put together a number of suggested tours in Argentina to give a taste of what you can do from city tours of Buenos Aires and three day trips to view the spectacular Iguazu Falls, which straddle the Argentina-Brazil-Paraguay border, to short breaks in the wine region of Mendoza, marvelling at the glaciers of El Calafate or just enjoying the lakes and mountains of Patagonia. 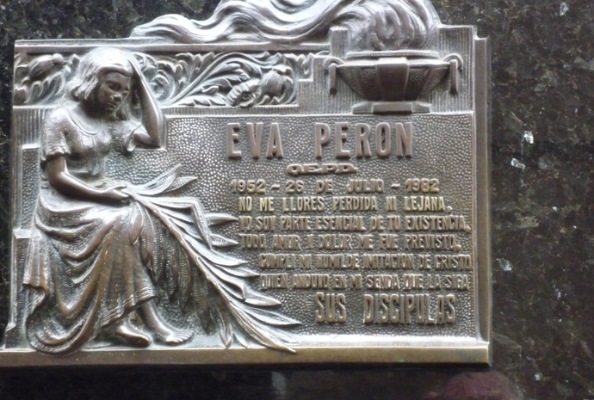 Don’t miss out on the sights and experiences of this vibrant city from the famous Boca football stadium and colourful houses to the evocative Recoleta Cemetary and the tomb of Argentina’s heroine, Eva Peron. The eighth wonder of the world and an absolute must for first time visitors to Argentina. 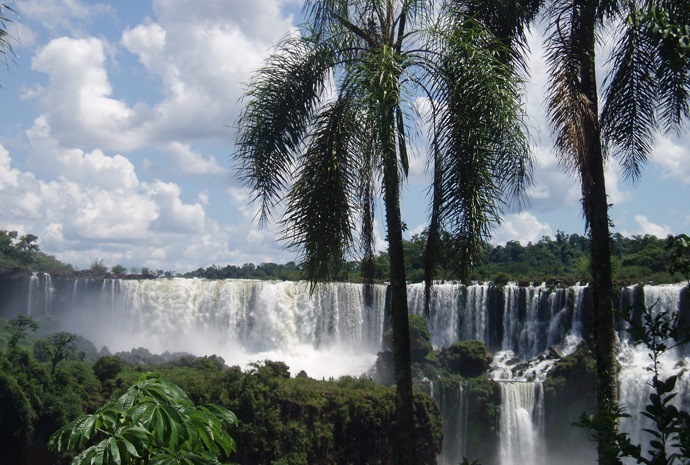 Our tour takes in both the Brazilian and Argentinean sides of the falls. 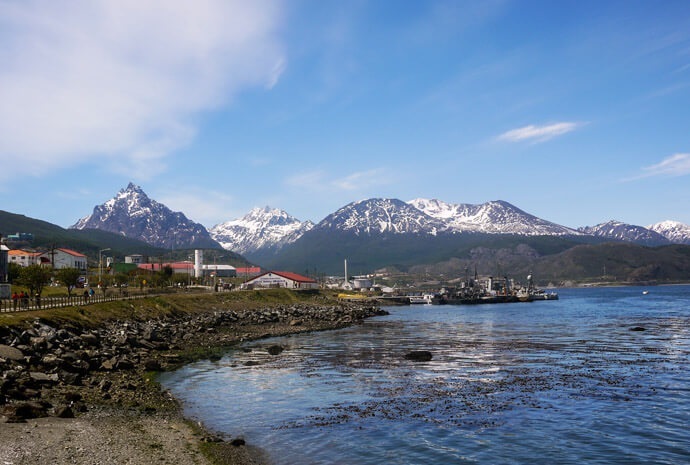 Take time out for a helicopter flight over the city and a half-day tour by narrow-gauge train into the Tierra del Fuego National Park. 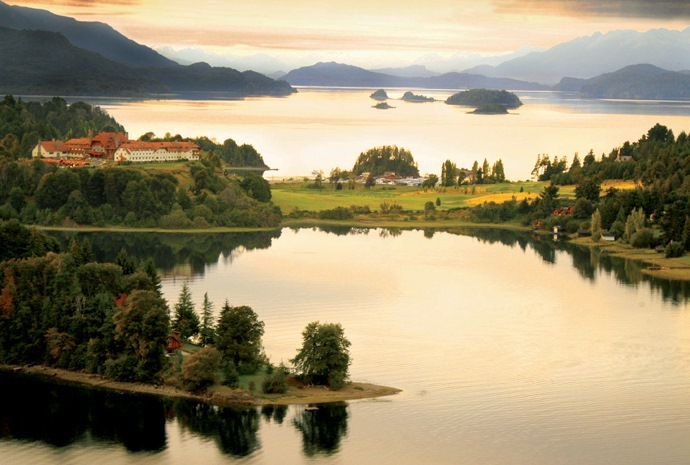 Coastal Patagonia, where the first Welsh colony was established in the 19th century. A haven for wildlife and birdwatching. 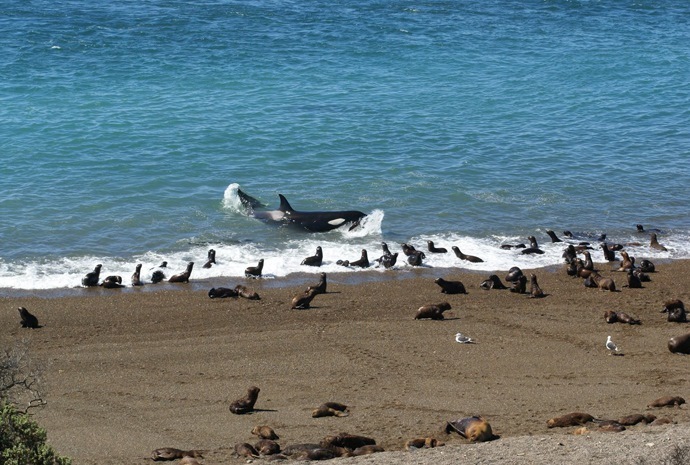 The Valdes Peninsula is one of the finest for whale watching close encounters mainly Southern Right Whales. The whale season runs from June to December with the optimum time being April to July. In the 70’s an extra ordinary wildlife spectacle was recorded when during Sealion pupping season where an individual Orca would beach itself on the shore to hunt and take Sealion pups located just above the wave line close to their mothers. Many years on other Orcas in the group are now displaying the same behaviour all of which can be observed on the Valdes Penisular. WILDFOOT have specialist access to these areas during a very narrow time frame of a few weeks which does change slightly year on year, but normally starts mid March and runs until mid to late April. 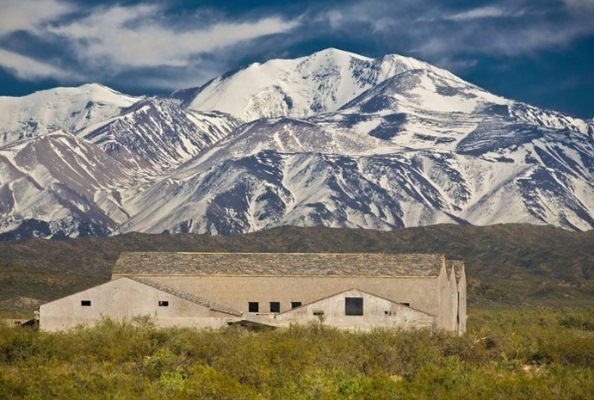 The historical town of Mendoza with its spectacular backdrop of the Andes Mountains is the centre of Argentina's wine producing area. Visit vineyards and sample the fine wines whilst enjoying epicurean delights. Take a minitrek on a glacier, see armadillos and flamingos and maybe even catch sight of a puma or condor in this amazing region of glaciers at the southern end of the Andes. 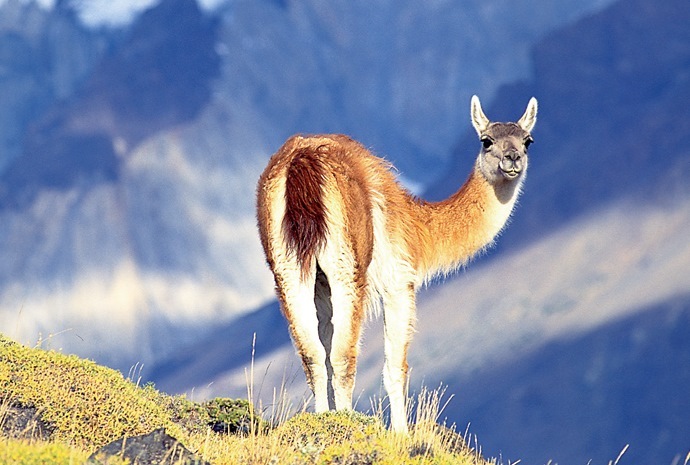 Snowy Andean peaks and deep blue and emerald lakes, bordered by forests, home to deer, puma and the magnificent condor, this is one of Argentina's principal tourism centres with activities and sightseeing all year round. Patagonia at its most beautiful.